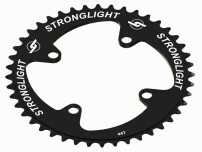 Full shape for a benefit of stiffness and aerodynamic. 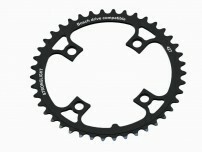 Sizes 44/46 and 48 delivered without plastic cap. 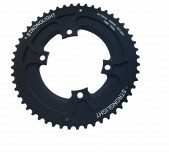 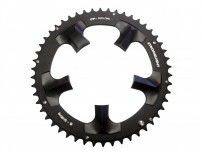 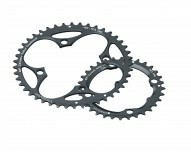 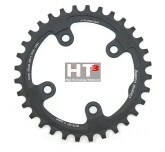 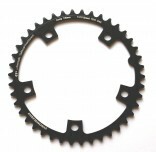 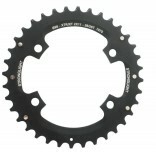 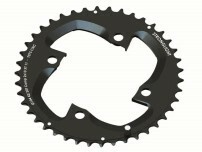 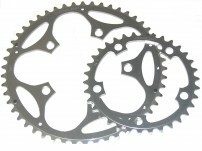 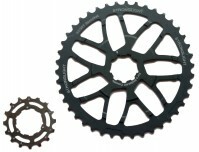 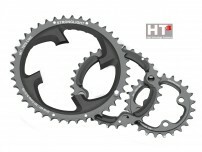 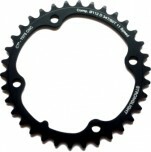 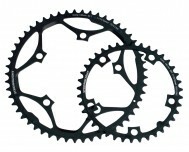 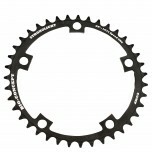 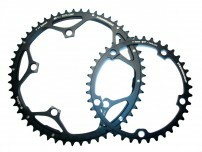 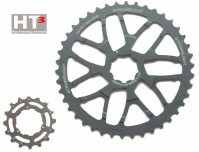 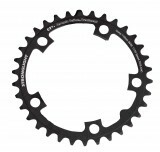 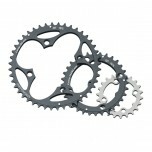 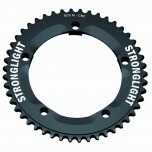 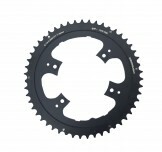 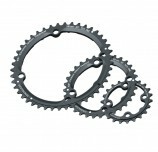 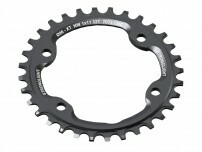 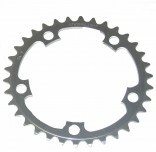 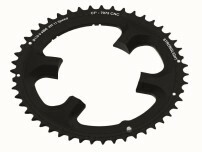 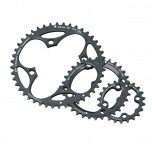 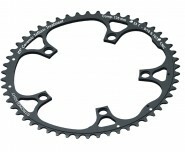 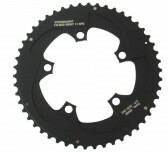 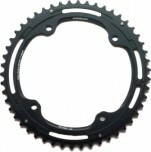 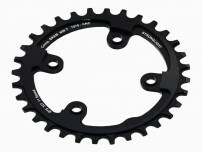 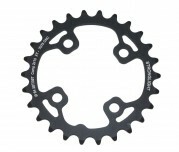 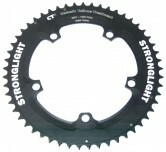 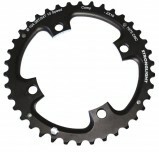 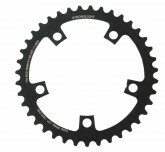 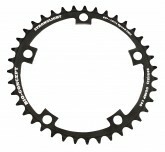 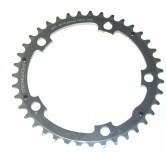 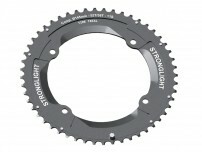 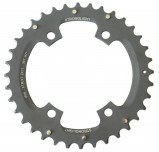 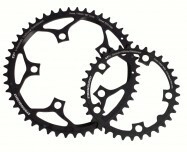 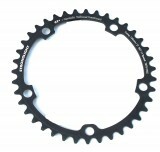 for Stronglight Crank Set "OXALE"
available Teeth Combination: Middle: 32 teeth; (Outside: 44 teeth; Inside: 22 teeth). 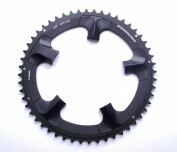 available Teeth Combination: Outside: 44 teeth; (Middle: 32 teeth; Inside: 22 teeth). 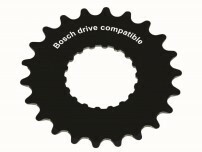 available Teeth Combination: Inside: 22 teeth; (Outside: 44 teeth; Middle: 32 teeth). 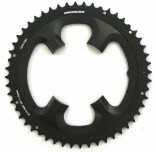 BCD 135 mm, CT², black, 11 speed, 5th arm without thread. 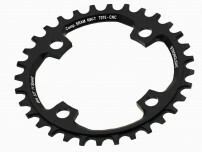 Time Trial 7075 110 mm Type "S"
Full shape for a benefit of stiffness and aerodynamic. 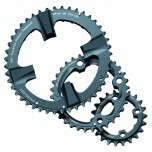 Especially design for Time Trial and Triathlon. 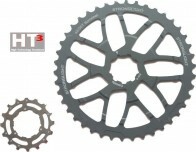 Time Trial 7075 130 mm Type "S"
Time Trial CT² 110 mm Type "S"
Time Trial CT² 130 mm Type "S"